We are offering Casting Plaster For Statues And Idols to our client. 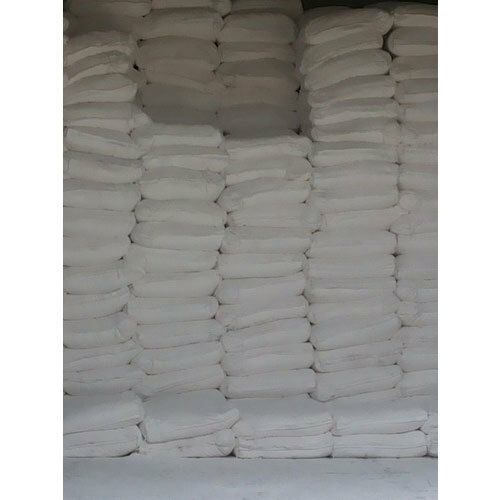 With prosperous industry practice, we are famous for Manufacturer, Importer, and Exporter of the wide assortment of Gypsum Products. These products are admired for their long shelf life and accurate composition.